The British may love their coastline (“This sceptered isle… this precious stone set in a silver sea…”) but until recently they tended to view their seaside towns with a little bit of embarrassment. When resorts like Blackpool and Margate lost their bucket and spade trade to Benidorm and Marbella, many slipped into long-term decline. In recent years there has been a revival, however, as people rediscover the appeal of a simple, painless, airport-security-free weekend break. Now, old fishing villages like Penzance and Whitstable have filled with chichi seafood restaurants, towns like Hastings and Eastbourne have prestigious art galleries, Southwold, Clevedon and many others have renovated their Victorian piers. Many seaside towns are now highly sought-after, both for second homes and investments, or both. 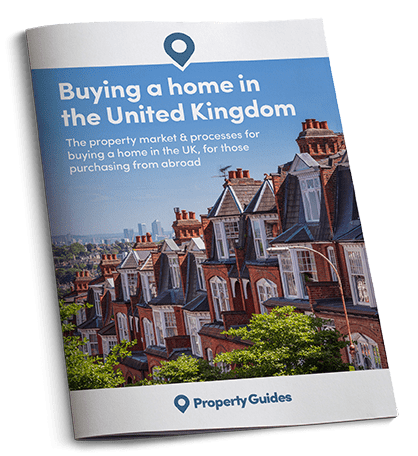 According to one British property website, rental returns of 10% are feasible, while capital gains of up to 10% were recorded last year on the Essex and Kent coasts, 7% on the Devon and Cornwall coasts, nearly 6% on the Northumberland coast. Prices in Hove, next to Brighton, rose by 7% just in the first half of 2017. 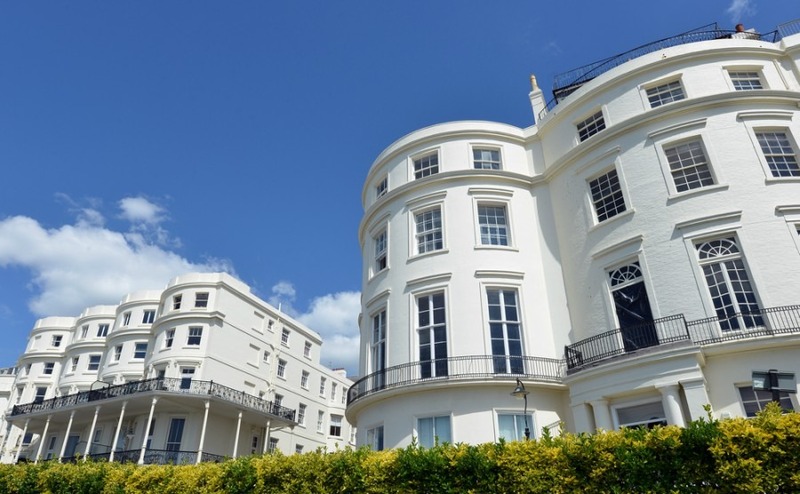 Here are few reasons to explain the success of the British seaside property market. Greek islands are hard to reach outside of the summer, while a French resort can effectively close down for 10 months of the year. But since nobody really heads to the British seaside for the sun, those that survive have had to offer considerably more than sand and sea. Hence we have the string of multi-million pound art galleries around the Kent and Sussex coasts and the Michelin-starred seaside restaurants that are open all year. Whatever you do to make international travel easier, Marbella, Marseilles, even St Malo will never take less than a day door-to-door. Whitstable, on the other hand, is less than 90 minutes from central London, Llandudno just an hour from Liverpool. Britain, and England in particular, is a small and densely packed country with a very strong conservation lobby. If a property isn’t already built with a sea view, it is unlikely to get planning permission now. Yes, seriously! The southern coast of the UK actually fares quite well for sunshine. The coastline of Sussex, Hampshire and Dorset gets between 1,800 and 2,000 hours per year, the same as the south-east coast of France. Kent, Devon and Cornwall get 1,600 to 1,800 hours, the same as Spain’s north-east coast and France’s central areas, while the rest of the country apart from northern Scotland is as sunny as northern France, including Brittany. Secondly, one thing you won’t have to worry about in the UK is hurricanes. In recent years we have seen the entire southern and eastern coast of the USA from Houston (Hurricane Harvey) to Long Island (Hurricane Sandy) badly affected, as well as the Caribbean. The falling pound has boosted the appeal of the UK as a tourist destination. Even if and when the pound recovers, the UK was in 8th place globally before the referendum with around 37 million tourist arrivals. The trend in spending is away from consumer goods and towards experiences. Weekends by the seaside, water sports and seaside entertainment are exactly the kind of experiential spending that both millennials and the moneyed active retired are steering towards. Investments in coastal property look like a sensible option. Via the UK Government’s Coastal Communities Fund money is being channelled towards seaside investments. Communities Minister Mark Francois said: “We’re determined to unleash the enormous potential of our Great British coast, which is why we’ve invested £120 million in the last three years alone.” Another initiative is the creation of 100 local coast teams to revive small seaside towns. When the British public abandoned their seaside towns for the Spanish costas, towns were sent two ways: some thrived and others didn’t. Both have potential for buy-to-let investors. Many seaside towns that struggled saw their hotels and B&Bs used for social housing, with low costs to buy and a ready-made market that needs rental accommodation. So you can design a strategy based around your resources as a landlord, whether a £20,000 property or £2million. Either can be a totally hands-off investment managed by an agent. Even though it is hard to see where Brexit will take us, the UK still saw net migration of 230,000 last year. That additional number of people needing housing is close to the population of Brighton and Hove. Given this demand, it seems unlikely that prices will be falling soon. For new developments, although sea views may be at a premium, the hinterland around coastal towns have certain advantages for builders and town planners. These including ready-made infrastructure and transport into major cities, a hangover from the days when the British seaside was more popular for holidays. Hence a town like Eastbourne on the south coast has grown by well over 10% in the past decade as more and more homes are put on the coastal plain, all within 90 minutes of London by train.